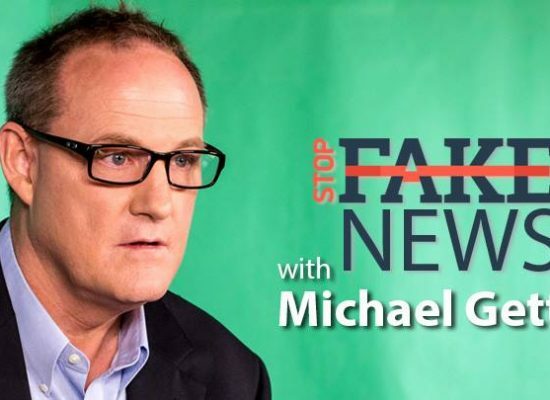 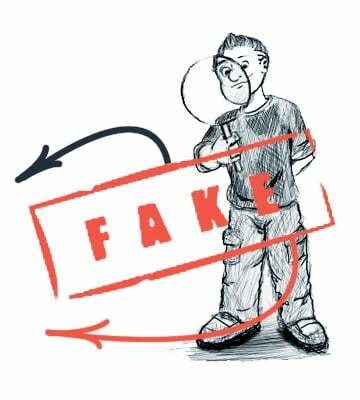 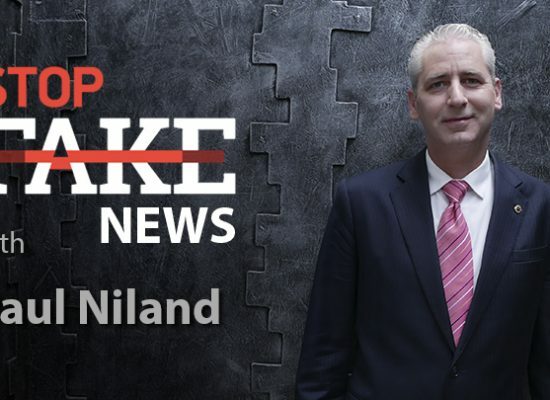 No sooner had the Organization for the Prohibition of Chemical Weapons (OPCW) announced its findings in the Skripal poisoning case; Russian media launched a veritable avalanche of fakes in the matter. 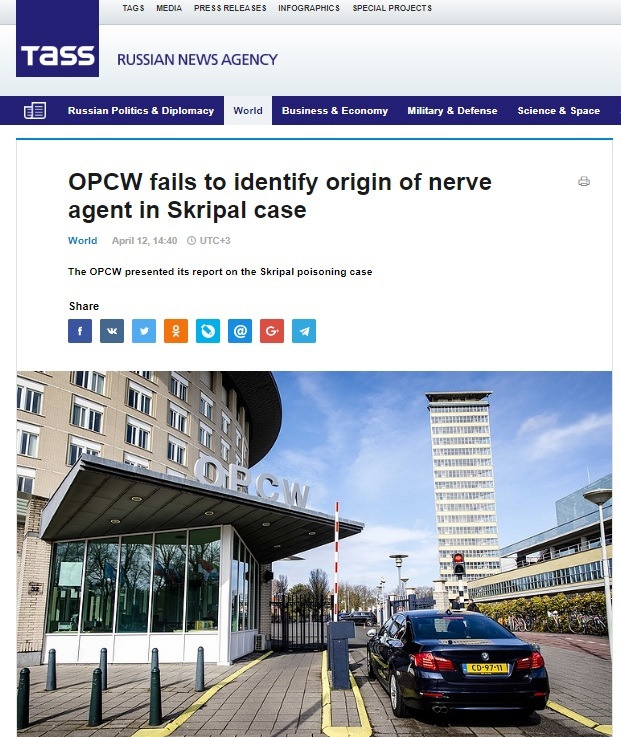 TASS declared that the OPCW was unable to establish the origin of the nerve agent used to poison the former Russian double agent and his daughter in the English town of Salisbury on March 4. 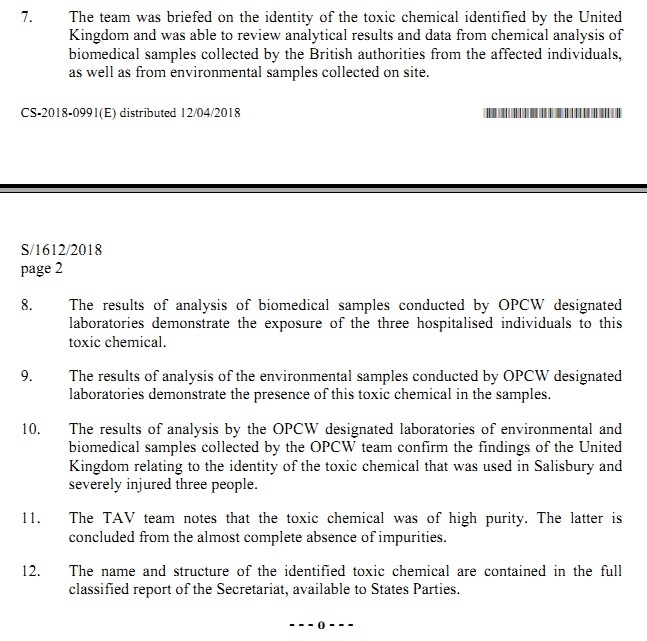 The OPCW report however clearly states that their findings “confirm the findings of the United Kingdom relating to the identity of the toxic chemical that was used in Salisbury”. 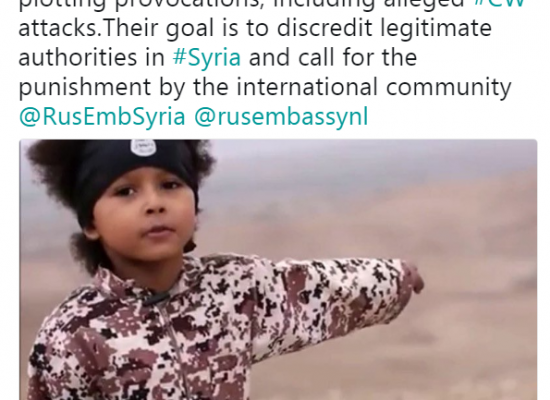 The OPCW report does not name the nerve agent directly; its name and chemical structure were sent in a classified report to OPCW member states. 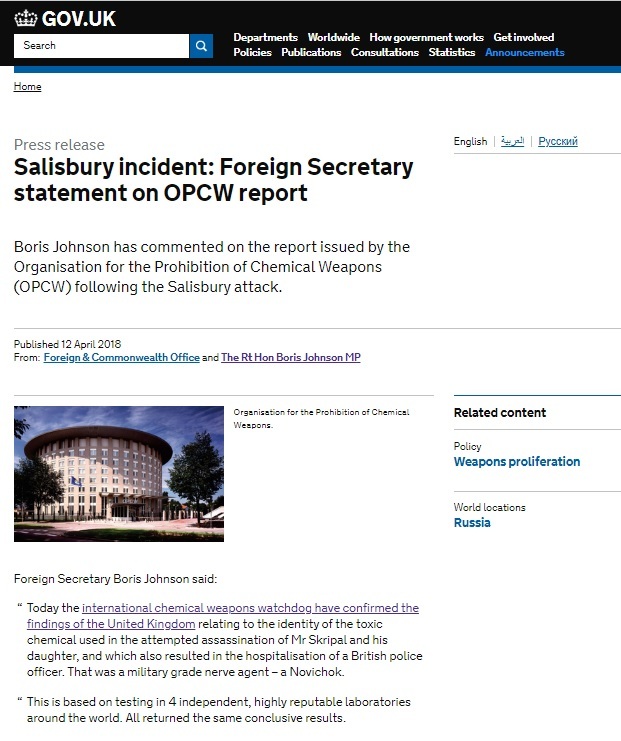 Russian channel one state television revels in its declaration that the OPCW did not report on the nerve agent origin but then spins its story in a different direction sowing doubt that Yulia Skripal’s statement stating she did not want contact with the Russian embassy was written by her and speculating that she is being held in some secret place against her will. 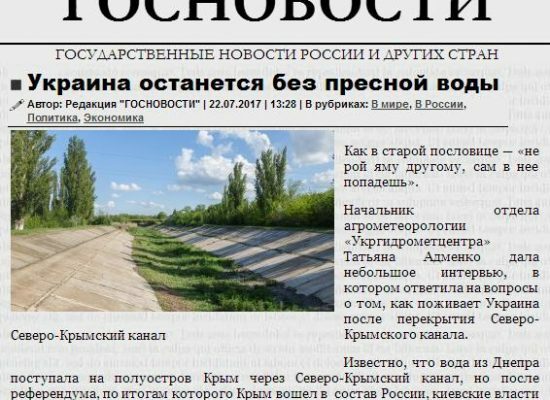 Anna news, Life News, Izvestia, Komsomolskaya Pravda all dutifully follow suit, not denying that the Skripals were poisoned with a nerve agent, but emphasizing that the Organization for the Prohibition of chemical Weapons did not establish its origin. 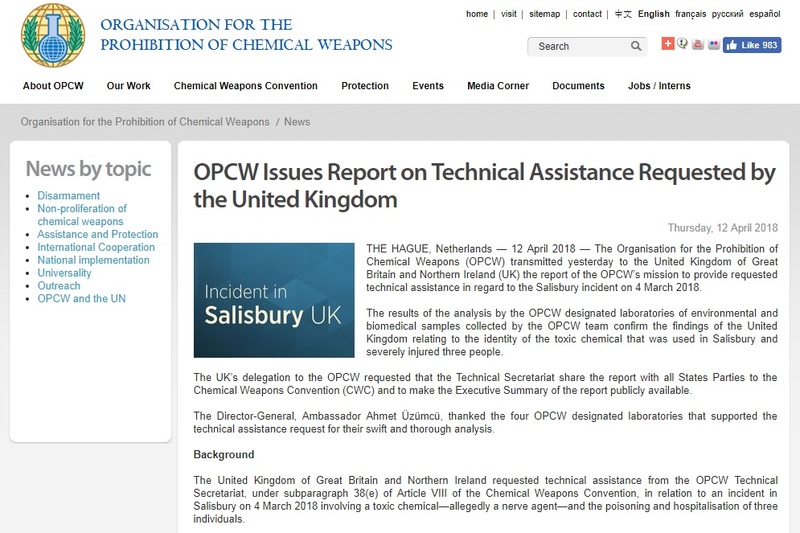 The OPCW report does not say its experts were unable to find the origin of the poison used. 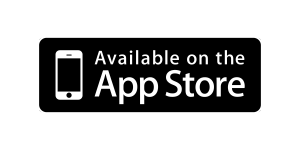 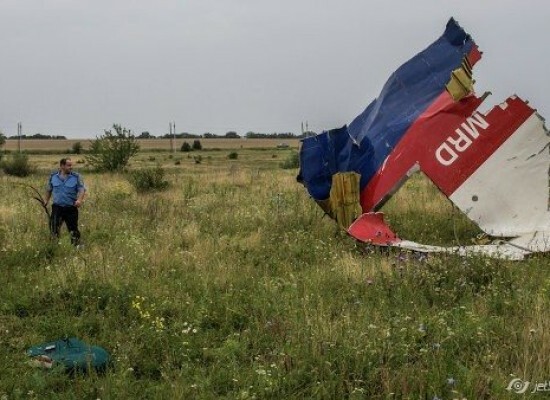 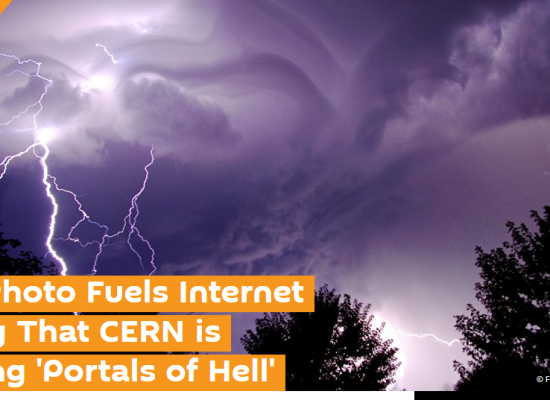 The report states the toxic chemical used was of “high purity” and the “name and structure of the identified toxic chemical are contained in the full classified report… available to States Parties”. 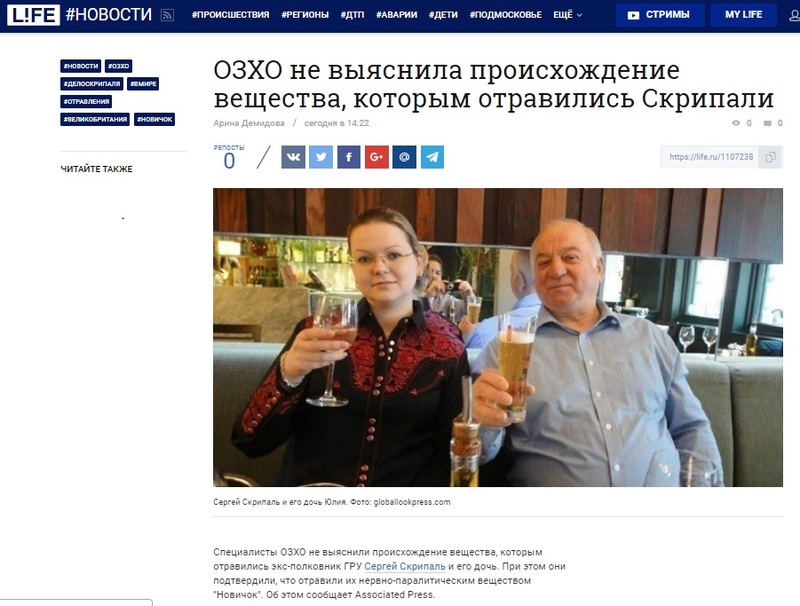 Earlier Britain’s top military laboratory the Defence Science and Technology Laboratory (DSTL) at Porton Down ascertained that the toxic agent used to poison Sergei Skripal and his daughter Yulia was the chemical nerve agent Novichok developed in the former USSR and Russia.